Cuffer waffle knit beanie silhouette. Features a removable pom. FCB club color body with a contrast cuff. Team crest woven label at wearers front left. HD Embroidery swoosh trademark design at wearers center back with outline. 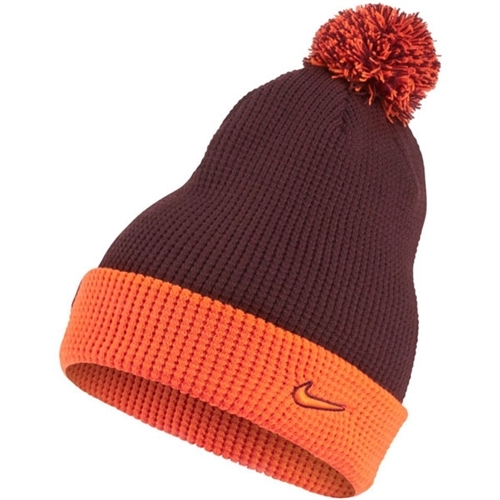 Our Nike FC Barcelona Beanie has you covered. 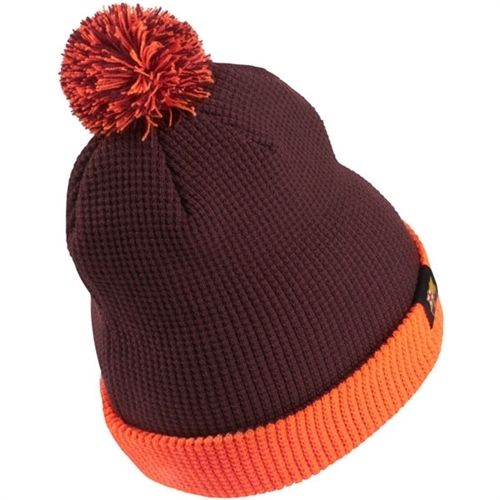 Featuring a classic design that's built for warmth just in time for the cold weather !